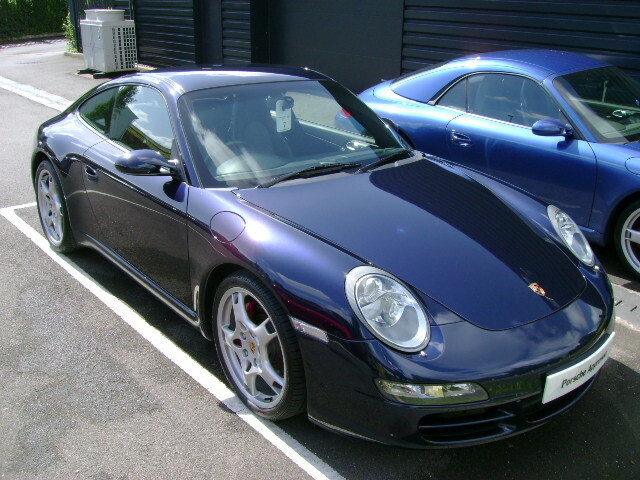 Posted: Mon Jun 04, 2007 12:53 am Post subject: 997 OWNERS SURVEY...which 997 do / did you own ?? Interesting, a lot of 3.8 S owners in the UK, where as in German I see as many 3.6's. wow, that is a lot of 3.8 owners ! Clive you can probally afford one by now! ALL YOUR CARS SMOKEM - C2S IS SUCH A GREAT BADGE. Our car keep coming third (behind GTR, R in comparison test cause they keep lending PDK 997 to car journalist! A gen 2 997 to be delivered 1st Sept 09 but wishing to call myself an owner already! I got my 2008 C2S last Saturday having changed out of a BMW 335i coupe. Gen II Carrera 3.6 with a bit of spec here and there. It has PASM, Bose, Heated seats, iPod, and 19" Carrera Classic wheels. 2009 C2 with PASM, 19" CC's, Bose and a few other toys. This one has gears! 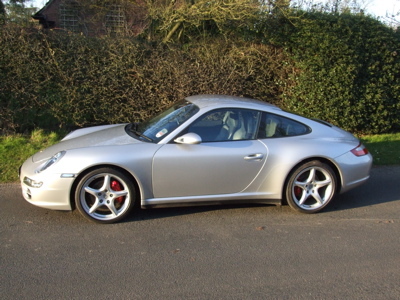 Posted: Sat Nov 28, 2009 7:01 pm Post subject: Re: 997 OWNERS SURVEY...which 997 do / did you own ?? Posted: Tue Dec 22, 2009 2:43 pm Post subject: 997 Which one? Did you do the not the boxing day drive around Ashby? If you were I was driving a grey Boxster at the time. 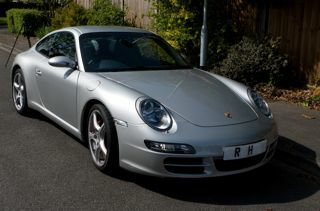 C2S, manual 2010, collected last week.... 1200 miles already. Need to start walking!